A new book detailing the joint resistance activities of the Polish and Czechoslovakian underground during Communism is to be published this month. ‘Defying the Border’ by Polish historians Lukasz Kaminski and Grzegorz Majewski and Czech historian Peter Blazek, reveals how shortly after the end of World War II, members of the Polish Workers' Defence Committee (KOR) signed a secret agreement with their colleagues from the Czech “Charter 77” organisation, in which they pledged to cooperate against the Communist regime in their countries. 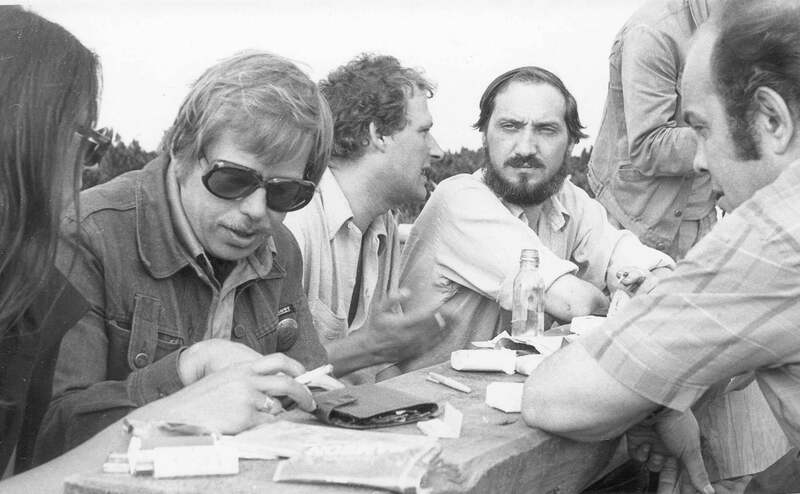 Members of the two organizations regularly held clandestine meetings close to the Polish-Czech border where they exchanged information and decide on joint actions in an attempt to oppose the Communists. 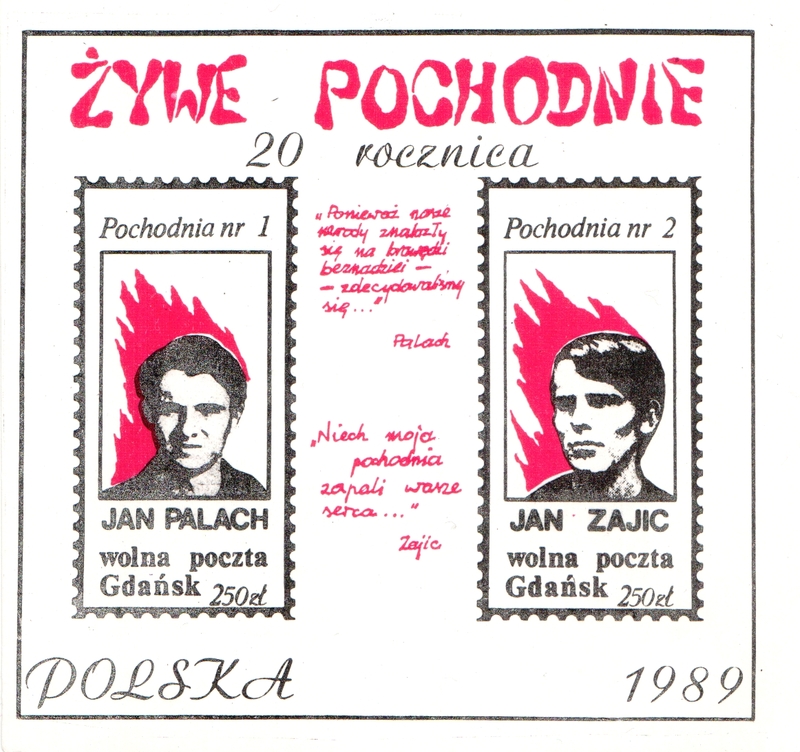 As a result of this agreement, the Polish-Czech Solidarity Organization was formerly established in 1981, although cooperation began secretively decades earlier. The new book also includes testimonies of some of the members of the resistance organisations who took part in the secret meetings near the border, and details common methods of action against the Communist regime in Poland and the Czech Republic. In an interview with PAP, Kaminski said: “This book is a Czech version of the one printed in 2009 in Polish. Unfortunately many documents regarding the history of Polish-Czechoslovak Solidarity were destroyed, especially those created by the security apparatuses of both countries. We wrote the book on the basis of the surviving documentary material, especially from the Czech archives, underground newspapers and the testimonies of witnesses. It is a result of a few years of research. The authors of will present the new book at an event to be held on April 25 at the Vaclav Havel Library in the Czech Republic. The book will be published in Polish and Czech.